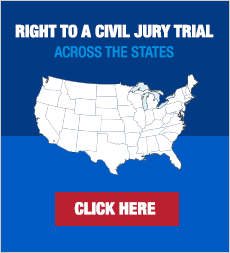 Read about some of today's most newsworthy jury verdicts and their impact. 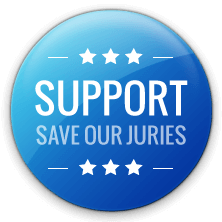 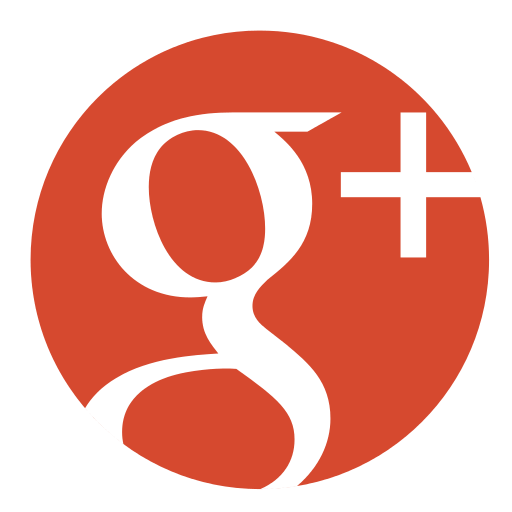 Hear what your fellow citizens have to say about the state of our jury trial system. 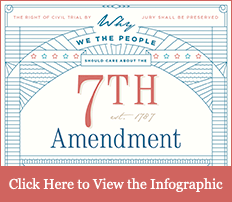 >These notable cases exemplify the significance of our Seventh Amendment right.